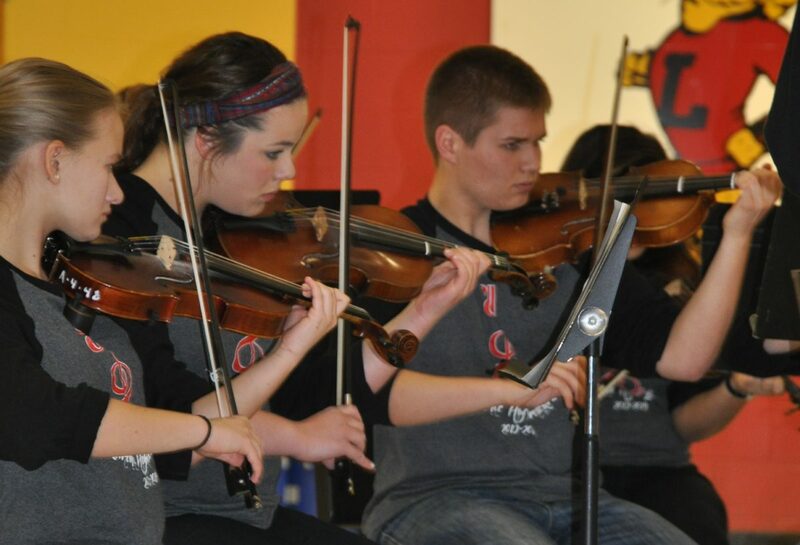 The LHS Freshman Orchestra is a string orchestra comprised of only 9th grade students. Students in Freshman Orchestra pursue a variety of string orchestra literature, ranging from classical to contemporary to pop. Check back here in September for information regarding our Freshman ensemble!